A group of Russian businessmen has launched Verzasca Group to build condominiums in Miami-Dade County and it already has a handful of projects on the table. The Miami-based company is led by Darius Kasparaitis, a former NHL defenseman, Gennady Barsky and Tim Lobanov and is seeking capital from Russian investors, both in the U.S. and abroad. Its goal is to raise $700 million for projects in South Florida and Kasparaitis said it already has more than $100 million. Russia’s economy is struggling with the drop in oil prices and the decline in value of its currency. 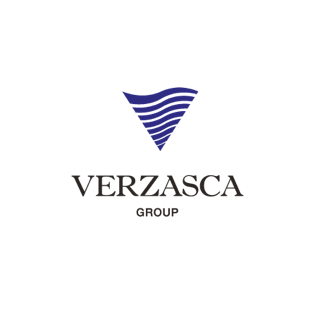 Verzasca Group, named after a river in Switzerland, also has an arm that’s making investments in Europe. In South Florida, its first two projects will be on Bay Harbor Islands. Pearl House will have 15 units and Le Jardin will have 30 units. Kasparaitis said they’ll be priced around $400 per square foot. Both buildings should break ground in July. Verzasca would like to build a 19-story condo in Sunny Isles Beach, where it has the site of the Denny’s at 17550 Collins Ave. under contract, Kasparaitis said. They’re still working for city approval of that project. In Miami’s Edgewater neighborhood, Verzasca Group has the site of the City Hall restaurant at 2004 Biscayne Blvd. under contract and would like to build a 60-story building, Kasparaitis said. Verzasca Group has nine Miami employees so far, he added.